A few years after graduating from UVM with a degree in agriculture, I started Pleasant Valley, Inc. As a native Vermonter, I’ve always enjoyed the outdoors and feel very fortunate that I’ve been able to run a successful business doing what I love for over 20 years. From one lawnmower in Burlington, Pleasant Valley has grown to a full service business serving all of Chittenden County and the outlying areas. My crew consists of creative and skilled masons, carpenters, landscapers and painters. As the chief owner and operator of Pleasant Valley Landscaping, I take great pride in the work my crew and I do. I am an honest, reliable contractor with an excellent work ethic. I strive to complete each job with both efficiency and enthusiasm. I’d be happy to talk with you in person about how Pleasant Valley can help improve and beautify your home. 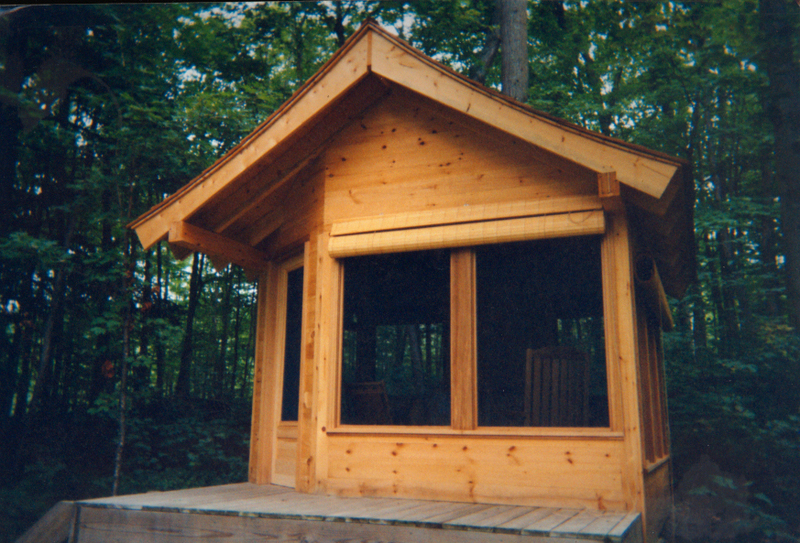 Our construction and carpentry services include sunroom builds, patio enclosure builds, house painting and more. Top notch grading and leveling services. 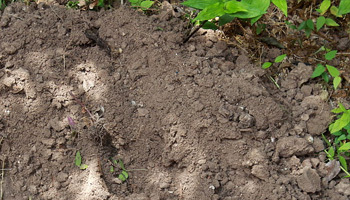 We have the excavation experience and the expertise to make your project a success and on budget. 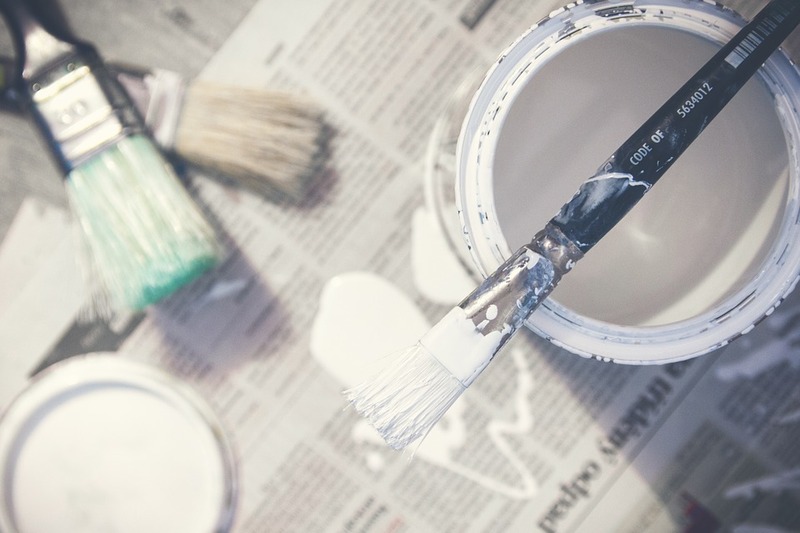 Don’t be overwhelmed at the thought of painting your home, let us do the hard work for you! Give your lawn or landscape the green boost it needs. 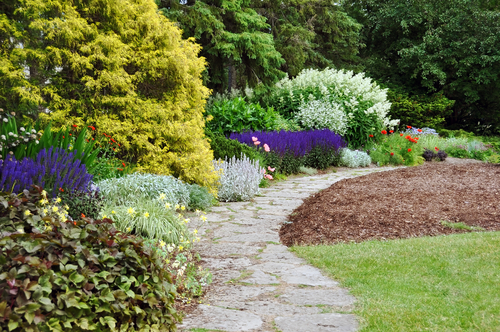 We will help you create a perfect landscaping solution that fits your goals, budget, and style. 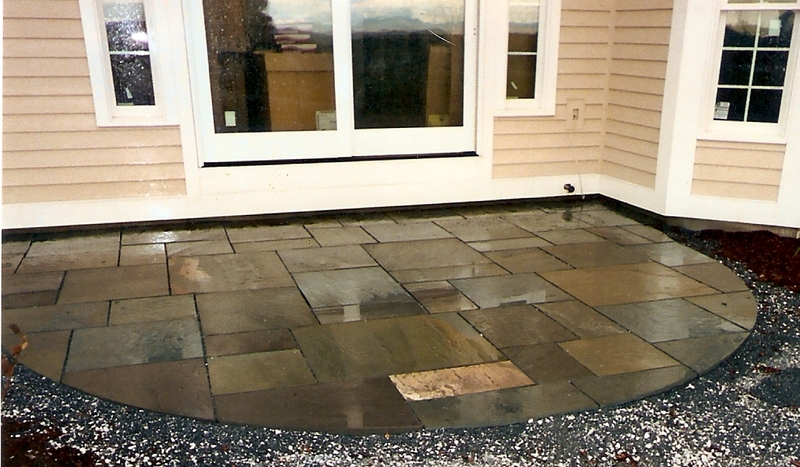 Whether you need a new Patio, natural stone walkway, or repairs we can provide the expert stone masonry and construction service you need. 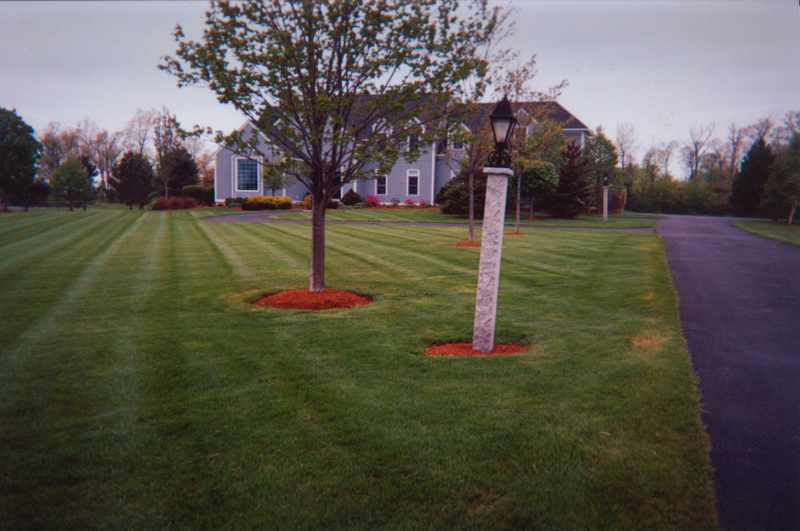 Pleasant Valley Landscaping has the tools and experience to keep your trees and shrubs pruned, cut and in check.